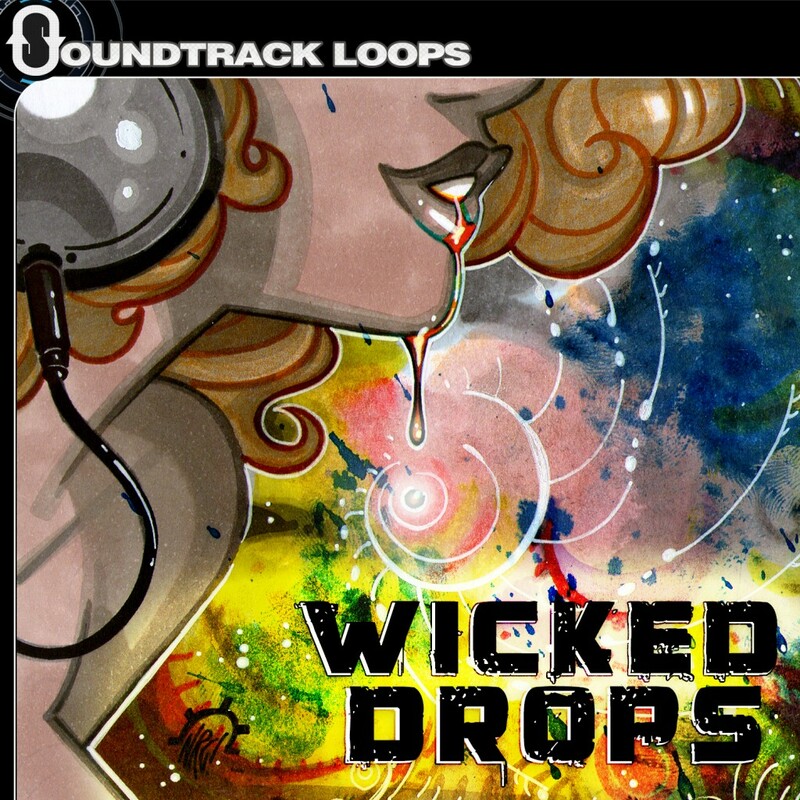 Soundtrack Loops and Loop Theory return to give you the most complete Trip Hop iOS sounds yet. 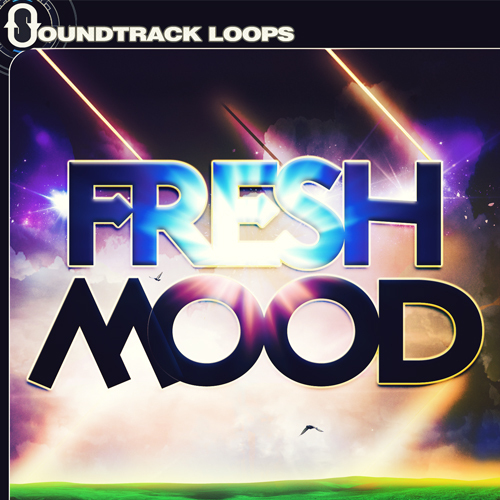 Smart fragmented drums kits, trip out style keys, and mellow horns compliment each others rhythmic substance. 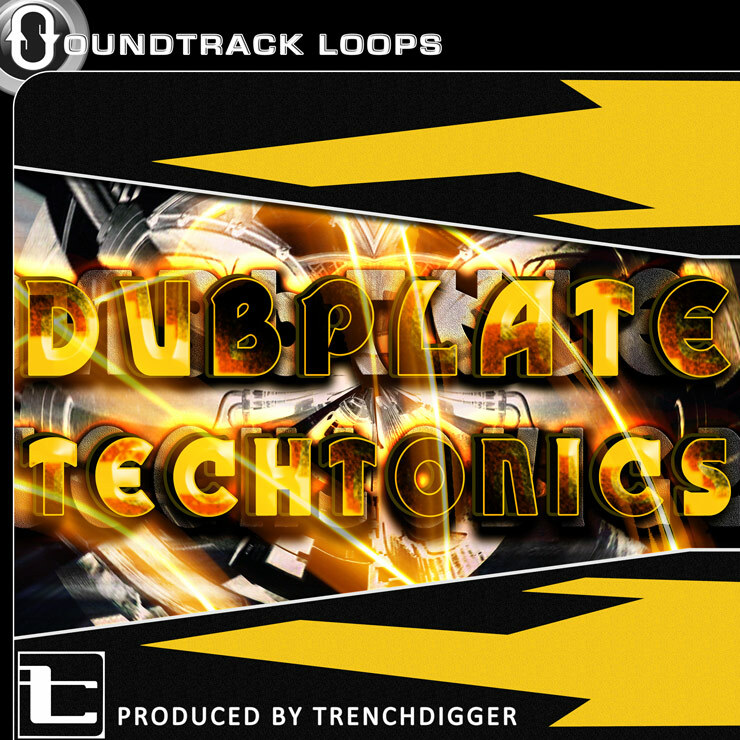 Inspired by Massive Attack, Tricky, Goldie, and other artists from Bristol, UK. 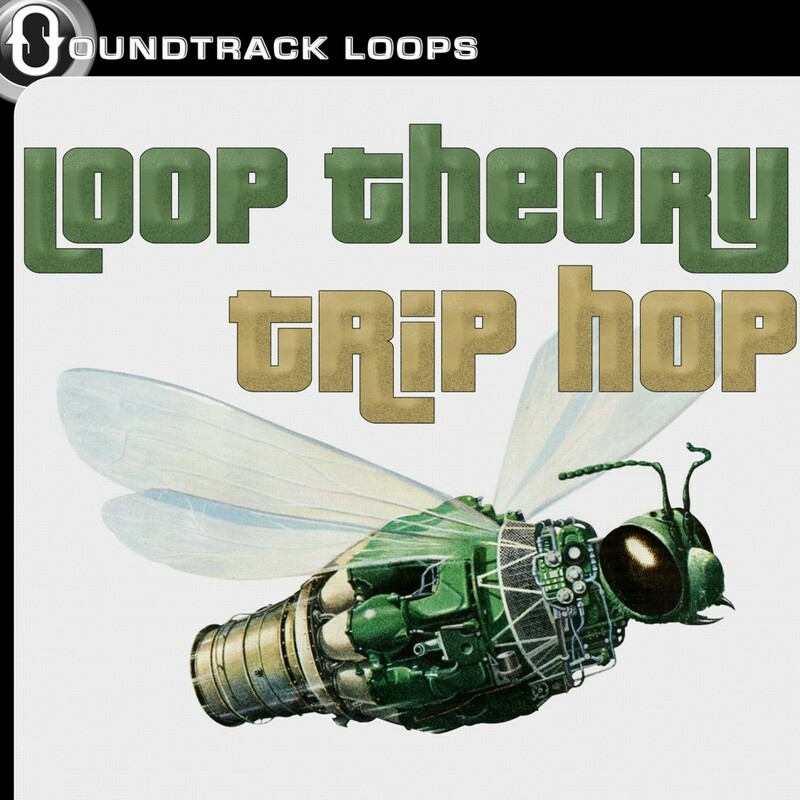 Loop Theory Trip Hop is good for producing Trip Hop, Downtempo, Chill Out, and Glitch Hop. Looptastic kit folders contain harps, basses, pads, Rhodes, electric piano, acoustic piano, bells, hi hats, kicks, snares, percussion, and more. NanoStudio TRG-16 Drum Kits for iOS devices contain 4 Drum Kit libraries with 16 samples per kit. 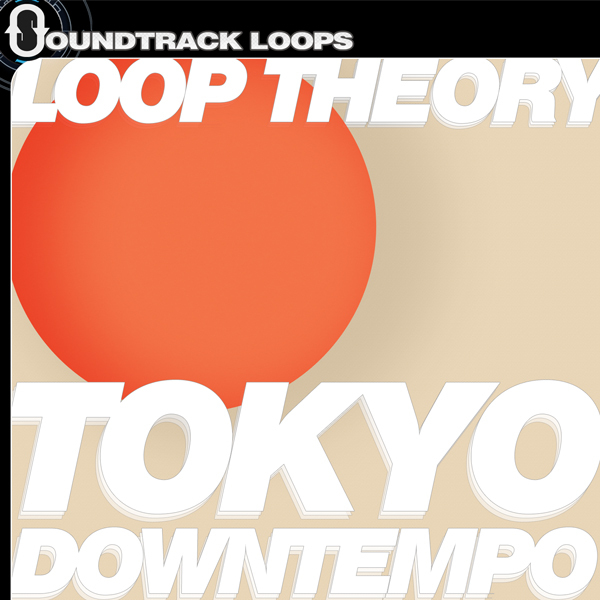 Loop Theory returns once again with another epic Downtempo release. Tokyo Downtempo is an exotic set of construction kits with an Asian flavor. There are 6 construction kits with isolated drums and instruments in each. Tempos range from 70 to 105. 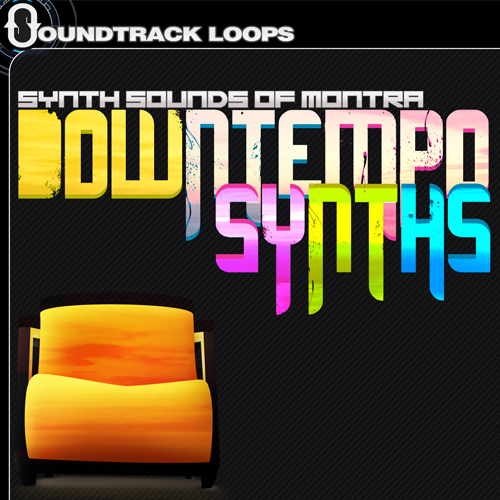 Each kit is packed with pianos, synths, basses, drums, atmosphere, and more. This is one serious set of sonic ear candy. 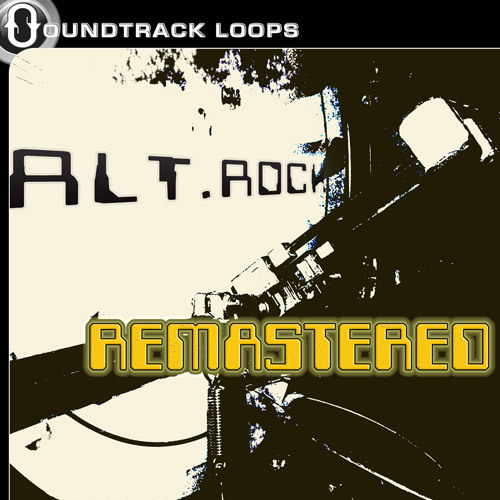 Each loop is labeled with key and tempo information as well as the proper metadata. Formats include Apple-looped aiff. 24 bit 44.1 kHz Stereo. 6 construction kits. 96 loops and 54 one-shot samples. Nano Studio TRG – 16 Drum Kits format includes bonus Drum Kit formats (54 One-Shots +10 bonus – 4 Drum kits – 64 samples in all) (for those chillout beats on the go with your iOS devices). 24 bit 44.1 kHz Stereo.